Image: Universal Pictures. banprik/Getty Images. Design: Kenzie Mastroe/SheKnows. Curious about the top trending costumes for 2018? Well, we sure were, and we've compiled a list of the results of a collaboration between Pinterest and Lyst. Looks inspired by films are hot this Halloween season, as are animals (but we're betting not the animals you'd expected!) and artists (hint: She rocks a monobrow like nobody else). We were also tickled to find everything from flamingos to astrological signs, from Riverdale to Boss Baby. We're still a little confused about the surging popularity of cow costumes (searches up 680 percent this year), but hey, whether you're a "Moo!" or a "Boo!" we've got something for you here. Image: Chris Cole/All Sport/Getty Images. Sequin lovers, this one's for you. Tonya Harding — disgraced athlete or legendary Olympic figure skater? You be the judge. Thanks to a stunning turn by Aussie actor Margot Robbie as the titular character in the film I, Tonya, Pinterest costume searches for Harding are up by — get this — 720 percent this Halloween season. And if you follow this easy DIY, you're sure to score a perfect 10 at any Halloween party. You're welcome. 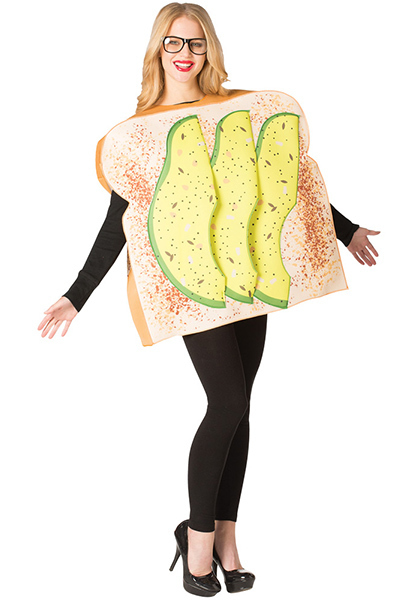 So… apparently, avocado toast is now enough of a thing that it merits a Halloween costume that you can actually search for and buy on the interwebz. 2018, you have us shook. We like avocados, so hey, we're going with it. Artist Frida Kahlo's life was not an easy one, but she continues to be a style icon — monobrow, monkey and all. 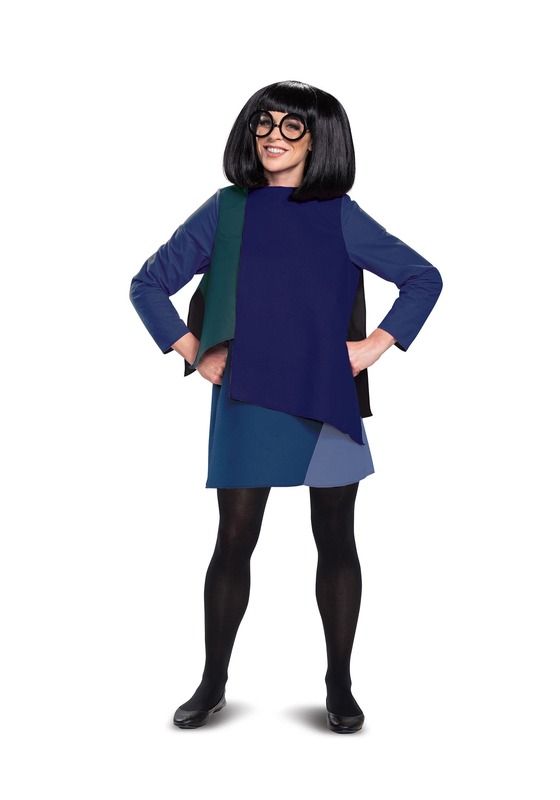 She's also the Halloween choice of many artsy souls (even Beyoncé). 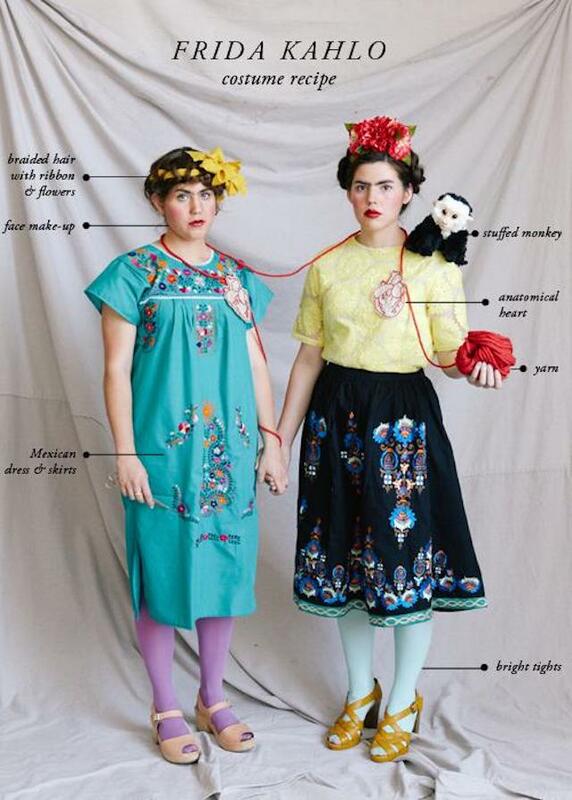 We completely dig this hipster approach to becoming Frida and kind of want to hang the whole diagram on our wall. Too extra for you? No prob. Wear a nightie and this floral headdress and carry a teeny stuffed primate. You're good to go. Another film-inspired costume idea we did not see coming? All things Mamma Mia, probably because the sequel, 2018's Mamma Mia! Here We Go Again, featured 1979 flashbacks starring the incandescent Lily James as a young Meryl Streep, swoon. Searches for Mamma Mia! Halloween ideas increased this year by a whopping 1,636 percent. If you're part of that stat and want to run off to a romantic Greek isle and belt Abba songs for days in bell bottoms and hippie skirts with your BFFs, this DIY will give you all the '70s sugar you're looking for. Just don't forget the giant glitter microphone, whatever you do. Though non-DIYers can always count on Etsy. Incredible! The quirky, brilliant fashion designer who suits superheroes takes center stage this year, with Pinterest searches up by 669 percent. If you're already rocking a brunette bob with bangs, you'll just need a stylish black outfit and some seriously heavy-duty black shades. Luckily for you, we know where you can snag some. 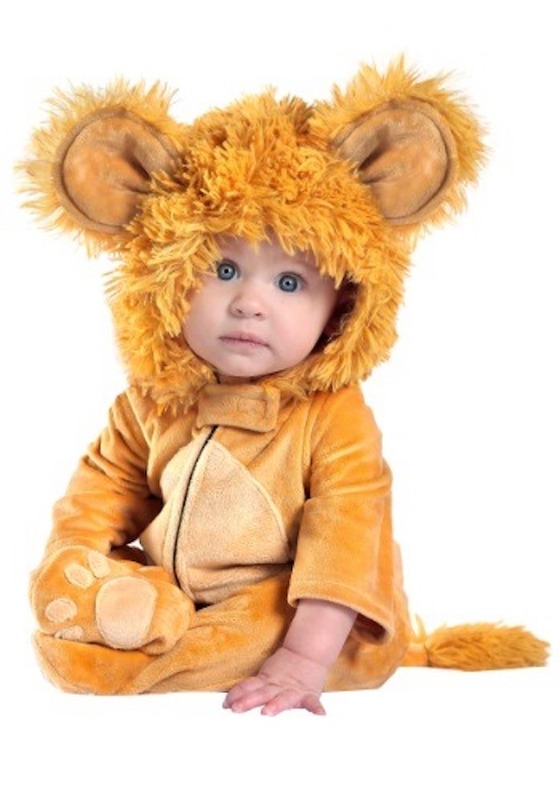 Pinterest is telling us that the animals of Halloween season are lions, llamas, cows and flamingos. We wish we could explain the burst of popularity these species of Halloween costumes are enjoying, but hey, some things are just cute. Especially on babies. 2018's acclaimed film Black Panther was set in the Marvel country of Wakanda. It was #wokeAF — and critics and viewers sat up and took notice. 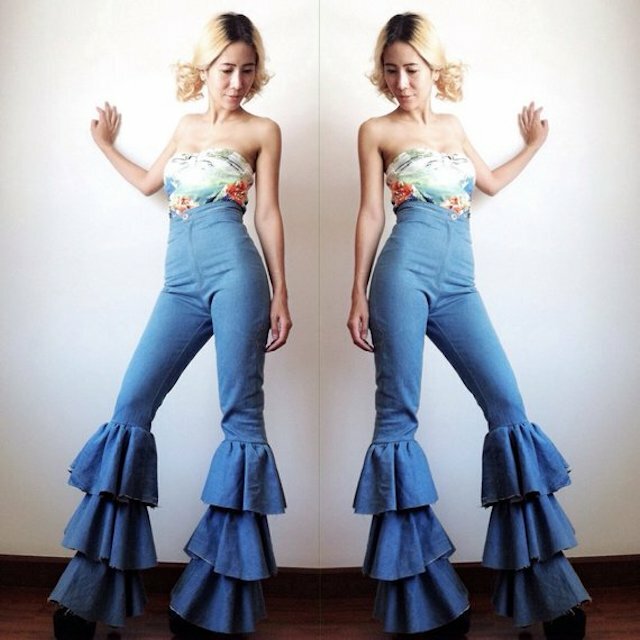 Apparently, so did thousands seeking cool couture for Halloween. 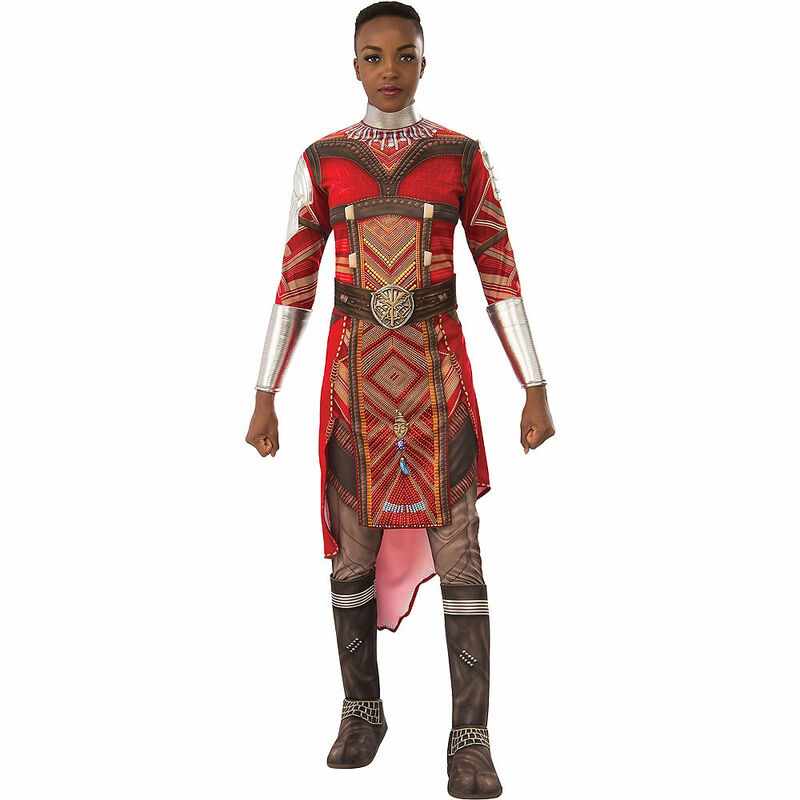 Searches for Black Panther costumes were up 504 percent — whoa! Disclaimer: Cultural appropriation is a real thing, so tread lightly and carefully, m'kay? Oops, they've done it again. Britney Spears, The Spice Girls, Titanic's dreamy Rose and Jack, Clueless' colorful cast (as if! 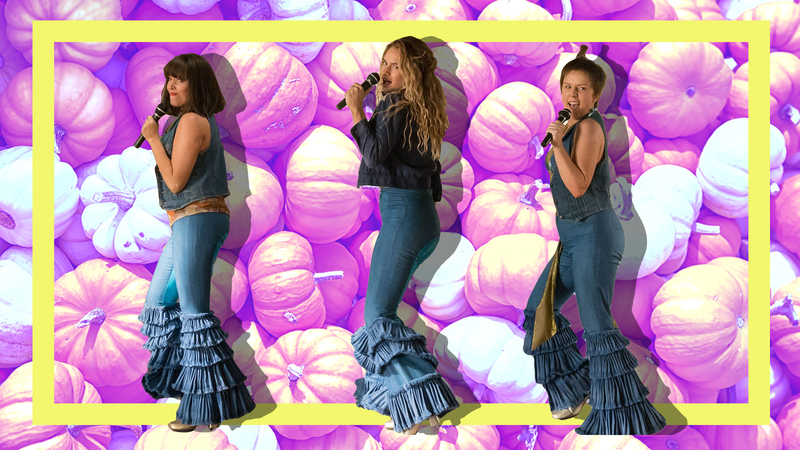 ), all the friends from Friends — you name it, the '90s are back in full force this Halloween (plus-110 percent in Pinterest searches). 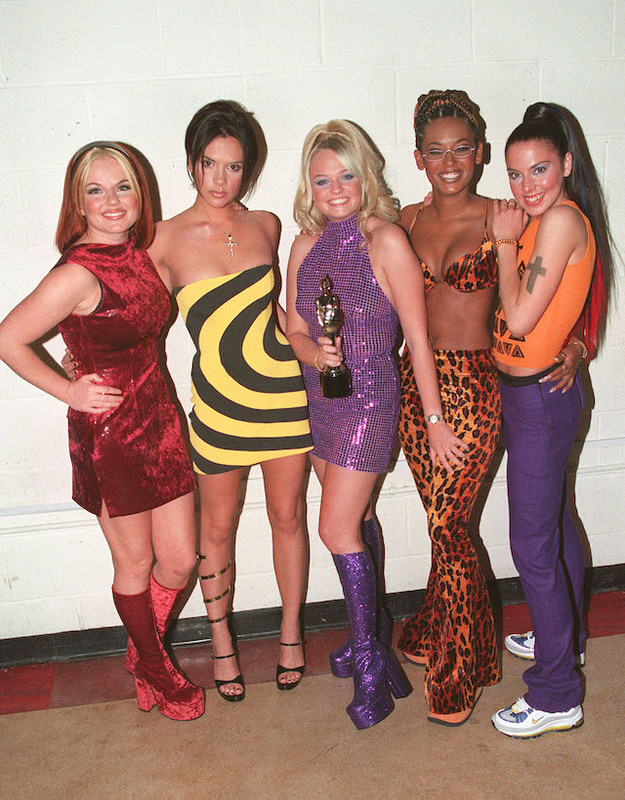 These are fantastic choices for group costumes, obvi. So tell us what you want, what you really, really want. This one is easy to DIY with a quick trip to your local Goodwill. Like avocado toast, boba tea has clearly become a mainstream darling in 2018 judging from the crazy number of Halloween costume searches for it (up 567 percent). Congrats, boba tea, you adorable success story, you. This DIY approach is just as bubbly as the real deal. You may be out of luck if you're hoping to buy a boba tea costume, though. Our searches kept coming up with Boba Fett, which might be OK for a Star Wars fan in the fam. Dino fam! 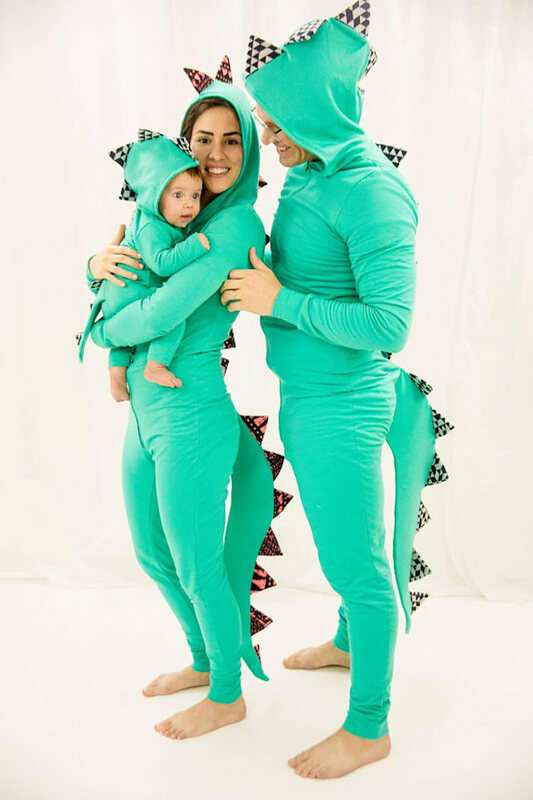 If you're the kind of family who lives for group costumes, what's more comical than adults and kids wearing dinosaur onesies? Answer: not much. And dinosaurs are "in," baby, with searches up over 800 percent on Pinterest. This can be achieved if you're deft with a sewing machine.